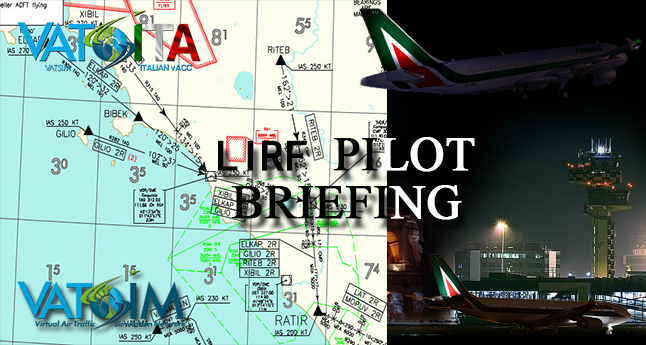 For a while now we have been working on a document to help pilots with the most common procedures used in Rome's airport. This document has most of the information that is needed to fly correctly and safely to and from Rome's international airport. However it is not sufficient; you will also need to have the charts on board.